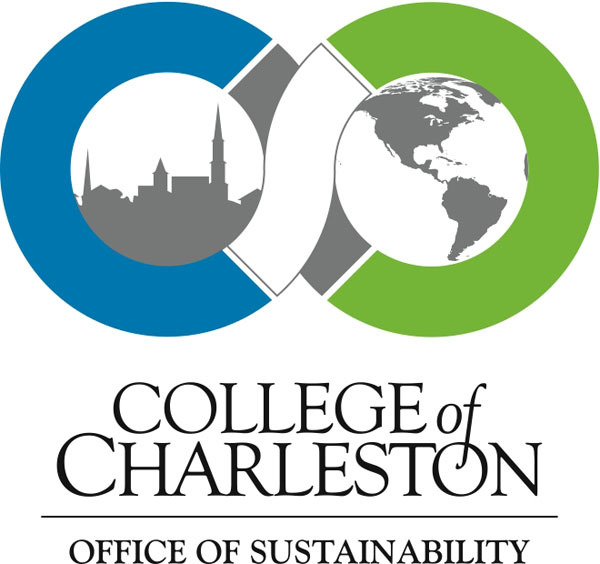 The Office of Sustainability is gearing up for the College’s first ever Sustainability Week. The Office will host various events on campus from Monday, April 2 to Thursday, April 5. Unlike similar events held on college campuses across the country, Charleston will experience a unique series of events. The theme of this year’s Sustainability Week is Sustainable Community. Initiatives implemented by the College community have the potential to impact the Charleston community as a whole. Monday will feature a Transportation Expo at Rivers Green from 12:00 to 3:00 p.m. A number of local bike shops will be on campus and expo events will include a bike safety seminar and a bike clinic. The development of a bike policy on campus has been an ongoing initiative of the Office of Sustainability. The policy, currently being finalized, includes mapping bike rack locations on campus, exploring a bike share program, and potentially developing bike lanes. The bike policy will not only promote a more sustainable mean of transportation, it will ensure the safety of bike users on the College’s campus. A Greenbag Lunch Panel will take place on Thursday at the Stern Student Center Ballroom from 11:30 a.m. to 2:00 p.m. Speakers will include Dr. Brian Fisher, Dr. James Speth, and Colonel Mark Mykleby. The Greenbag Lunch is part of an ongoing monthly series started by the Office of Sustainability in the Fall 2011. To end the week’s events, Bill McKibben, an author, educator, and environmentalist, will speak at the College on Thursday evening. With so many exciting events on campus, be sure to stop by and show your support for the sustainability initiatives being implemented on campus. A finalized schedule of events will be posted to the Office of Sustainability web page. Also, check out the department’s blog for updates on ongoing campus initiatives.